I’m always getting asked questions about electric scooters so I thought I’d start a page dedicated to your questions so that other readers can benefit. Is it road legal (UK)? The answer, up until recently was no. HOWEVER, EVO have brought out several road legal scooters that you can buy and you just need to register it with the DVLA for around £55.00 (at time of writing). Full instructions on how to register can be found on their product pages. Do you need a driving license/insurance/road tax? No you don’t need to pay road tax for these scooters or as far as I’m aware have a driving license or insurance. You do need a certificate of conformity for the DVLA, which you will receive when you buy the electric scooter via EVO. 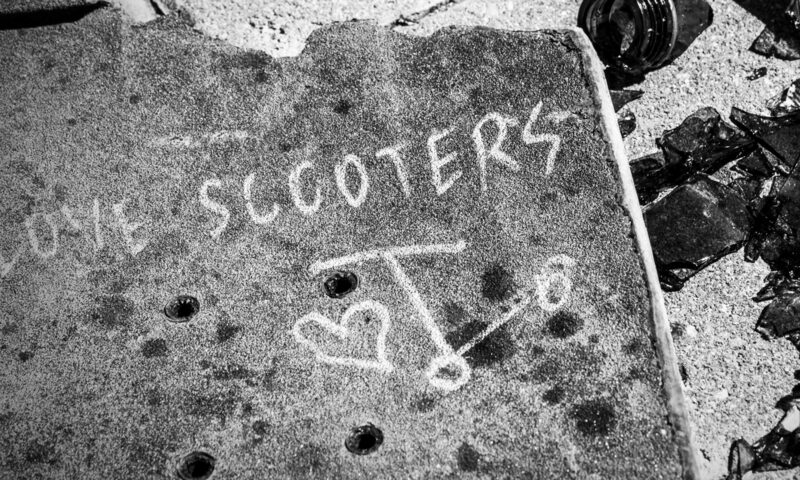 Can I buy a scooter from you? The amount of people who contact me to buy one! I’m not a shop, I’m just a blogger/fanatic/adventurer, sorry! Got another question? Contact me here. Is there anywhere in the UK where I can try out an electric scooter before buying one? I bought a Razor 300 online a couple of years ago. It was brilliant for about 5 minutes but I had to bin it because the batteries the battery life was so poor.